Be Your Own Farmer! Food Year Round! 15 Foods that Don't Need to be Organic! 13 Foods to Eat ONLY Organic!! 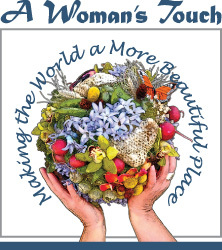 We Partner with A Woman's Touch: Santa Fe landscaping & Organic garden design since 1998. Copyright © 2019 Grow Y'Own- Raised Bed Gardens!. All Rights Reserved.